Southwest Florida is known for its wonderful weather, but sometimes the rain or heat can put a dent in your family’s summer plans. Luckily, there are tons of great family-friendly things to do in Southwest Florida that don’t involve being outdoors. When you’re ready to head inside, check out some of these great family activities; all of these are ideal for a rainy day. 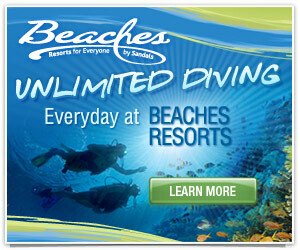 The Bailey-Matthews National Shell Museum is the only museum in the country devoted to shells. The natural history museum is home to a variety of exhibits curated by world-renowned marine biologists and malacologists. In addition, to live tank talks, daily beach walks, arts and crafts, and movies, visitors to the museum can enjoy special activities each day of the week. 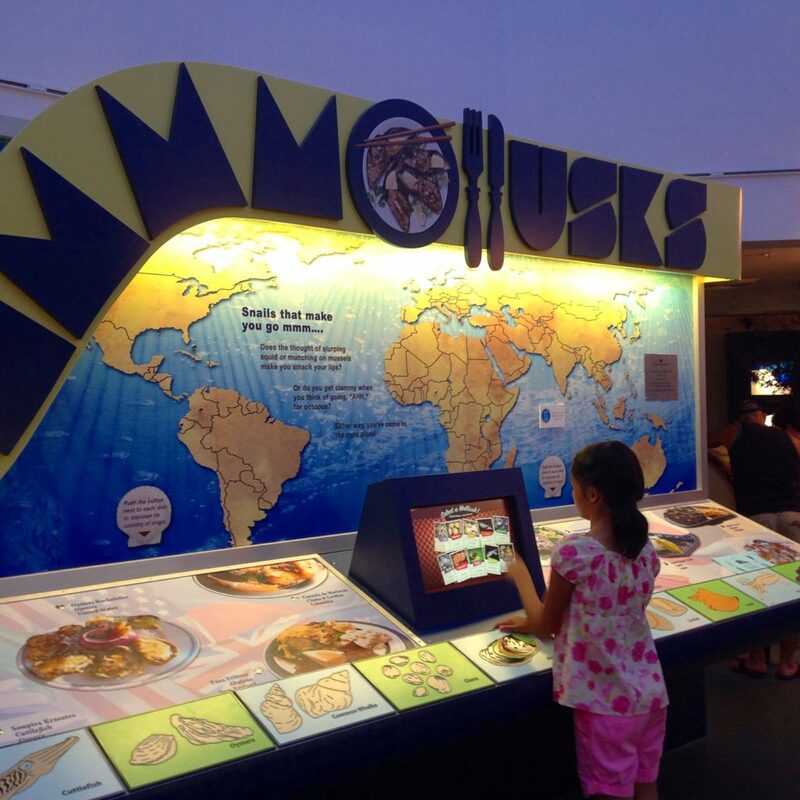 The IMAG History & Science Center in Fort Myers offers tons of indoor family fun, including 60 interactive exhibits involving science, technology, engineering, and math. The center is also home to an aquarium with touch tanks, a living lab with turtles, lizards and amphibians, and a 3D movie theater. Open Tuesday – Saturday 10 a.m. to 5 p.m., Sunday 12 to 5 p.m.
Take a trip back in time at the Edison & Ford Winter Estates where you can learn about inventions created by Thomas Edison and Henry Ford. Tour the inventors’ lab and play at the interactive Smithsonian exhibit, which offers hands-on learning activities that are fun for the entire family. Open daily from 9 a.m.-5:30 p.m.
With three locations in Fort Myers, Cape Coral, and Naples, Headpinz offers a variety of family fun options all under one roof. Each facility includes a state-of-the-art bowling alley, an aerial ropes course, laser tag, a giant arcade, and a sport’s bar and grill. 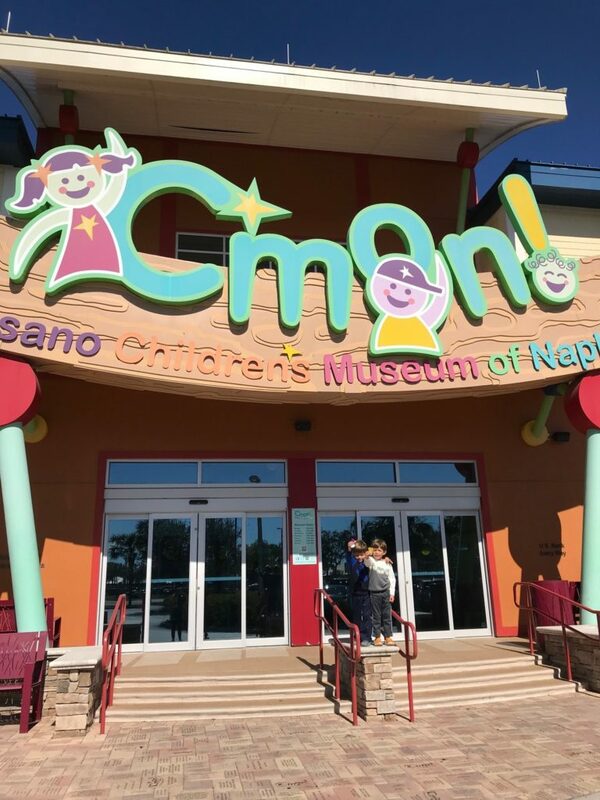 Designed to foster creativity and curiosity in its visitors, the Golisano Children’s Museum of Naples is a 30,000-square-foot building with 10 permanent and temporary exhibits for children of all ages. At this unique children’s museum, you can take an educational journey through the Everglades, spend a day at the beach, and explore Mother Nature’s house, all while avoiding the summer heat outside. 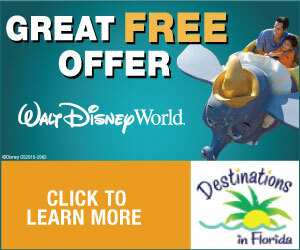 Open Monday – Tuesday and Thursday-Saturday 10 a.m. to 5 p.m., Sunday 11 a.m. to 4 p.m.